Furry Friends make any house a home, and having pets is a very popular way of home-culture, especially in Mission Viejo CA. As your plumber Mission Viejo, Severson Plumbing has all the tips to make sure your pets are healthy and happy, as well as your pipes. According to the American Pet Product Association, sixty-eight percent of United States households have at least one, if not more, animals in their home. Although animals are amazing, there are some potential problems that could form from having an animal, especially in the plumbing! 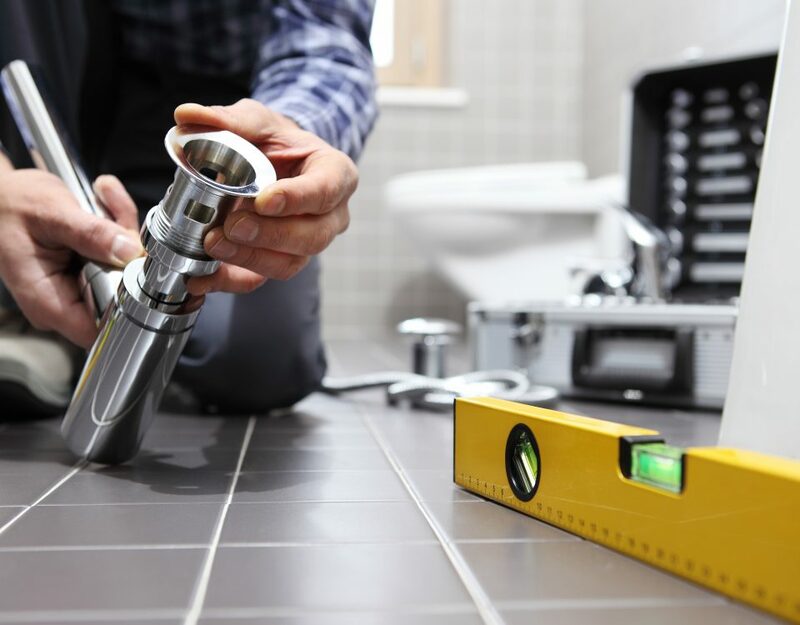 Severson plumbing company Mission Viejo is here to give you tips to pet-proof your plumbing. Covering up pipelines that are exposed is the same idea as childproofing your home. Pets will chew up anything they can, and exposed pipes are no challenge for a puppy! If an animal gets into an exposed pipeline or wire, fixing the result could be damaging to your home, your wallet and worst of all, your pet. Fixing this is the best thing you can do to pet-proof your home. Dogs love to drink out of the toilet. They are thirsty and see a bowl of water that looks like perfectly good drinking water. This is not good for your pet or your plumbing, so make sure to always keep your bathroom door closed and to make sure your pet is fully hydrated by keeping out plenty of water around the house. Check on your animals water twice a day. When it rains it seems like the dogs always love cooling off in the fresh mud as they roll around having the time of their lives, but this can be a plumbing disaster! Some families wash their animal off in the bath, but this is a big issue. 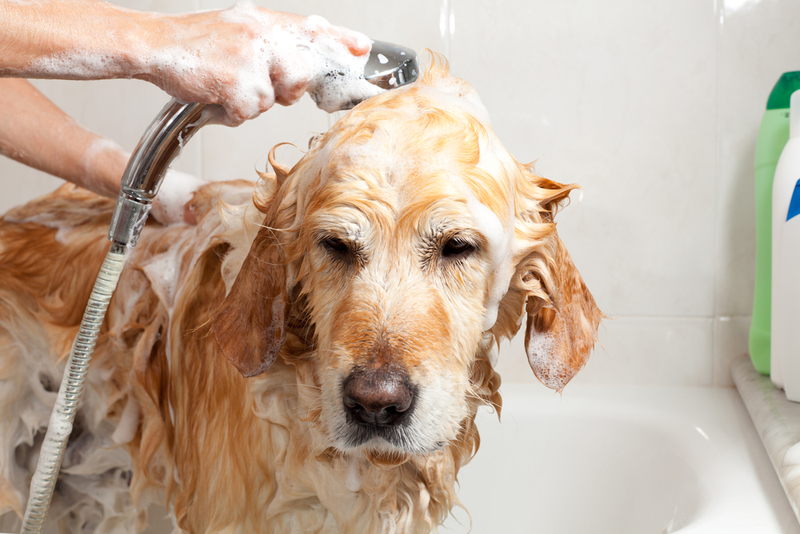 When washing an animal in the bath, the dog loses tons of muddy, matted fur that clumps together and goes down the drain and the mud, fur and water combination ends up plugging the drain. The mud-fur combo is any households worse nightmare. Avoid calling the plumber by washing that muddy pup outside. If your pet gets into chemical cleaners you leave in the bathroom or around the house, it could cause some serious damage and get your friend sick! 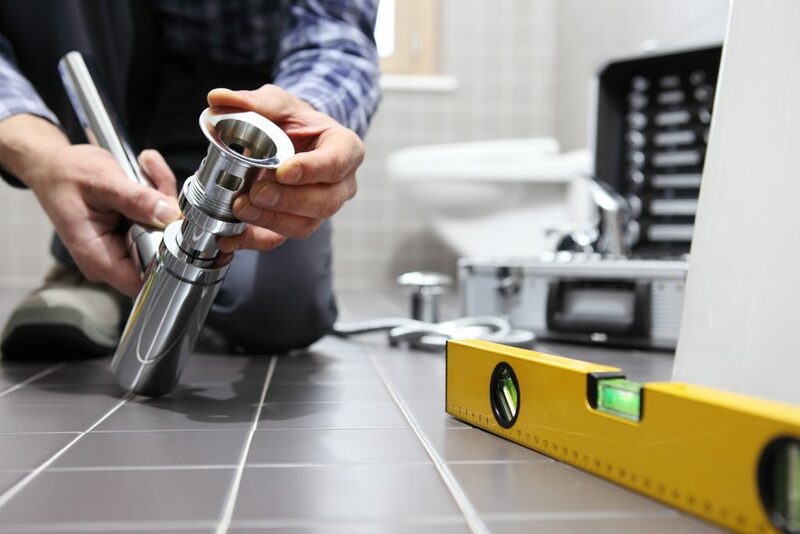 Chemical cleaners are best to avoid because they also can damage the pipes too. Hard chemicals are never the answer with so many pipe and animal-friendly cleaners out there. If you have been in a situation where your family pet has caused a plumbing issue, look no further then calling the professionals at Severson Plumbing. Contact us today to schedule a service with the plumber Mission Viejo pet owners can trust!